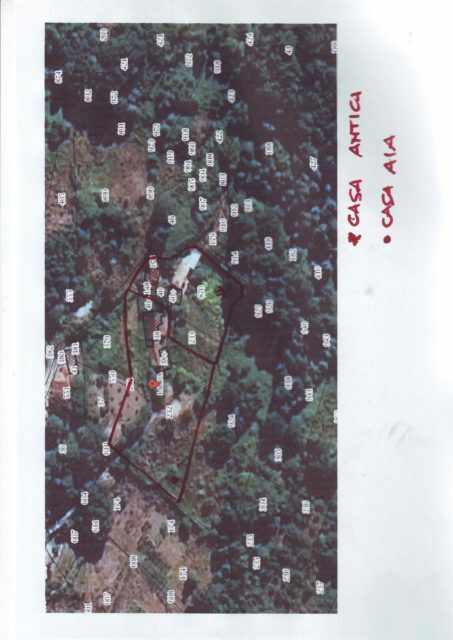 Survey on the house has been done and it has given an estimate of 40,000 € to perform the required structural works. 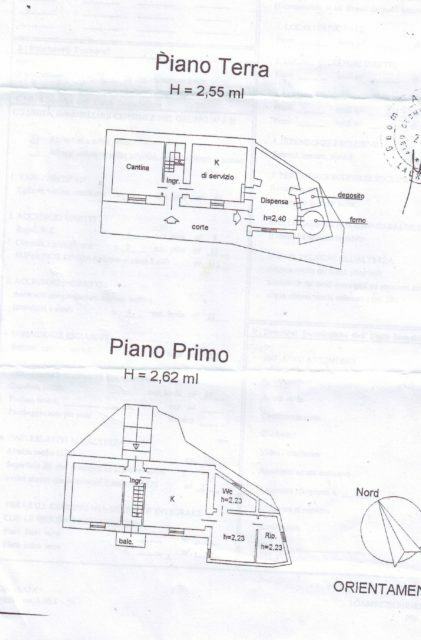 It includes for brand new roof with “cordolo di coronamento”, underpinning on one side of the building, brand new floor with “cordolo di interpiano”, moving and rebuilding the stairs. “Fixture and fittings” works depends by the design. As matter of experience, we estimated the complete restoration project will cost around 80-100,000 €, depending by the materials used, hard and soft landscaping excluded.